For the first time in the history of all that is Pink Floyd, HHO is proud to present the most complete version of the Atlanta Omni footage. 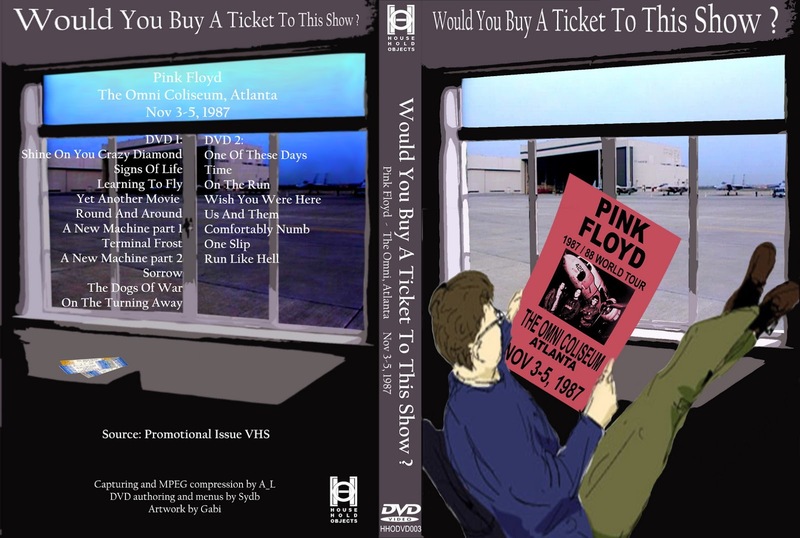 This video contains the complete performance of the A Momentary Lapse of Reason album and all of the classic Floyd songs performed except Welcome To The Machine, Another Brick in the Wall part 2, and Money. The the source for the dvd is from a VHS tape, the video is near broadcast quality. We have number one Karachi Escorts Beauties which provide you extreme pleasure with their extra ordinary skills. We are always adding well looking Escorts Girls in Karachi for best and better service VIP Escorts in Karachi know exceptionally well how they can fulfill their clients and happy we promise you that our Pakistan Escorts will be not let down you at in any case.